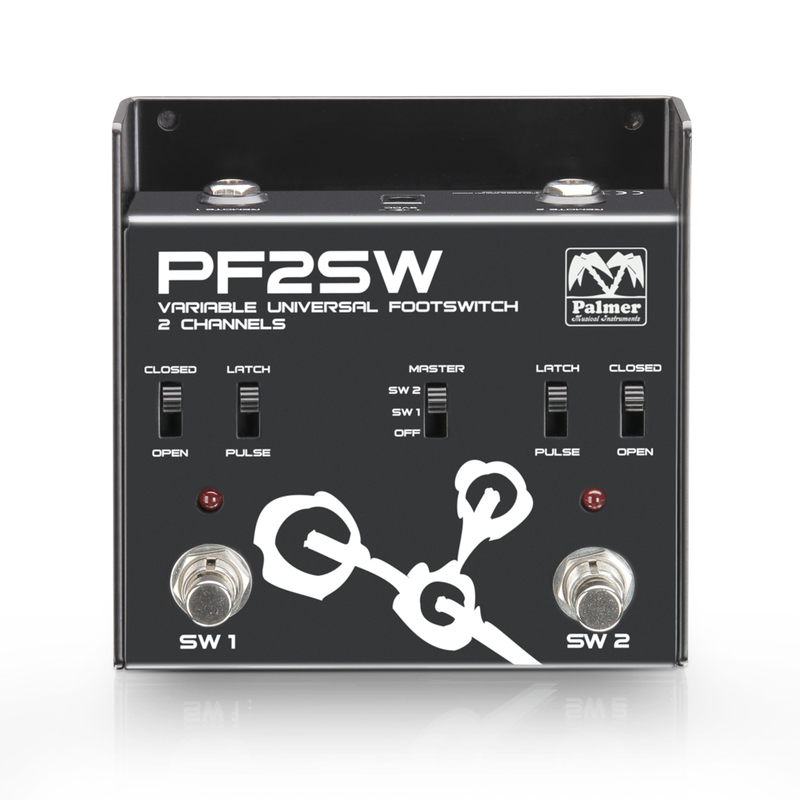 Palmer introduces two new switcher pedals, the one is universal and the second is dedicated to effect loops. 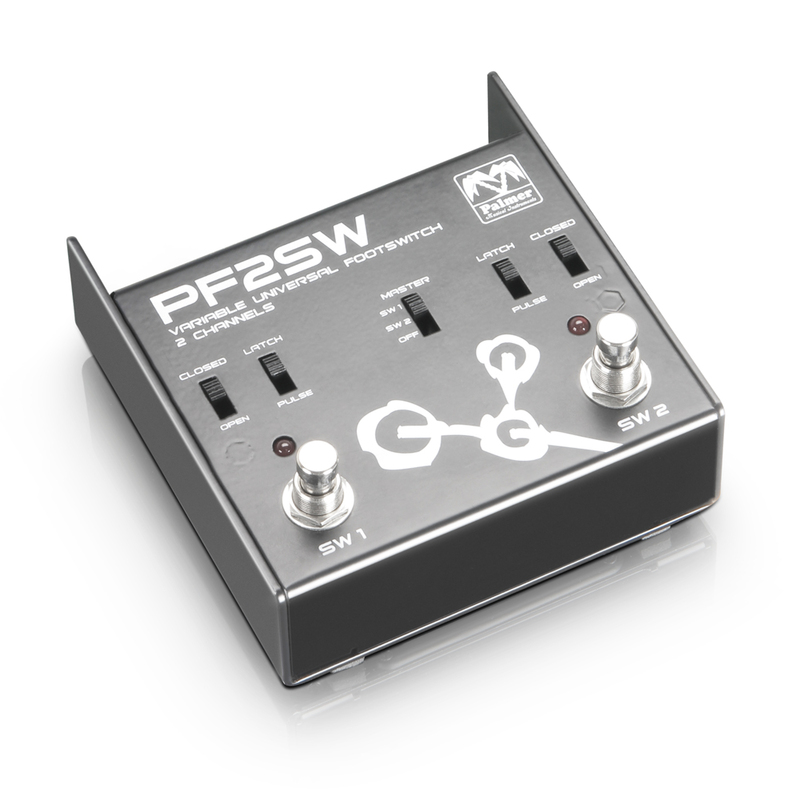 The Palmer MI PF2SW is a full passive programable universal 2-channel switcher that can be used for any kind of action: switch two channels on an amplifier, enable/disable effects, or control two devices. Each channel has its own circuit and functions. 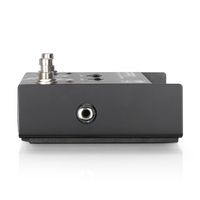 A slider allows for choosing between contact closure and electronic impulse or open/closed position of the relay. 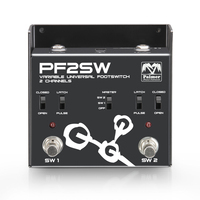 Another switch gives you the ability to setup one of the two footswitches as Master if you want to activate both channels simultaneously. The PF2SW features 1/4“ I/O and it is powered by a 9V DC supply. 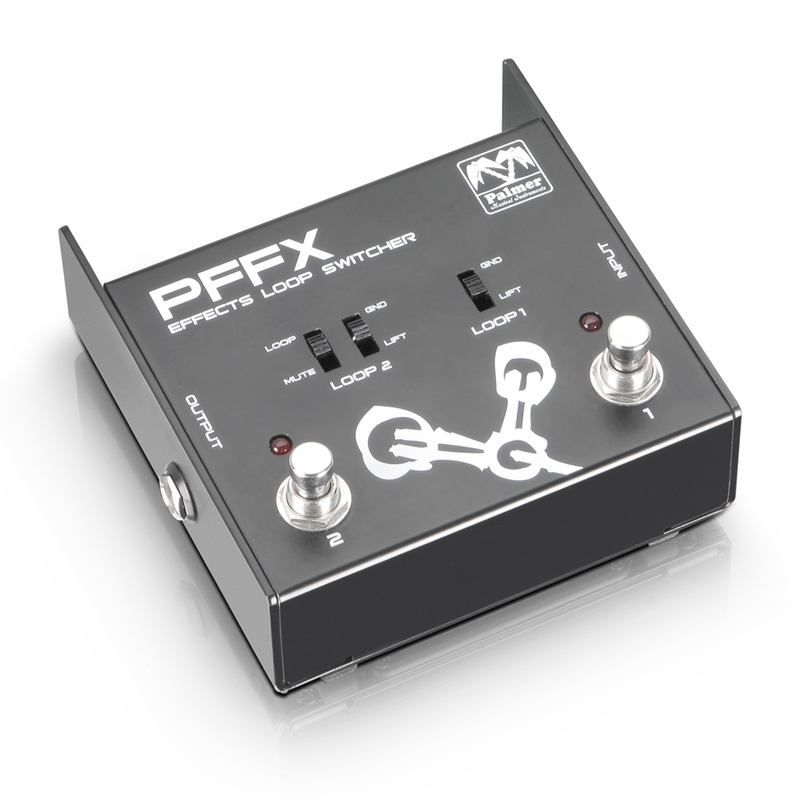 Suggested price is 99 €. 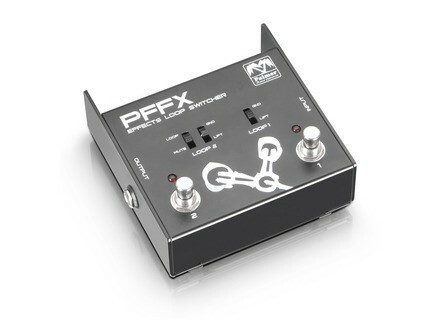 More info about this model at www.palmer-germany.com. 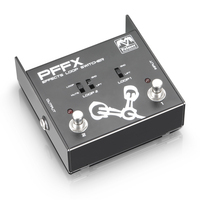 Also new is the PFFX, a two-channel switcher for separate control of two effect loops in series or parallel modes. 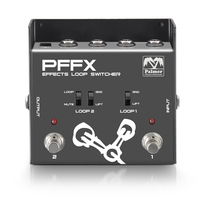 On the second loop, a Mute button allows for disabling the loops so that you can use the dedicated tuner output and a Ground Lift switch is included. 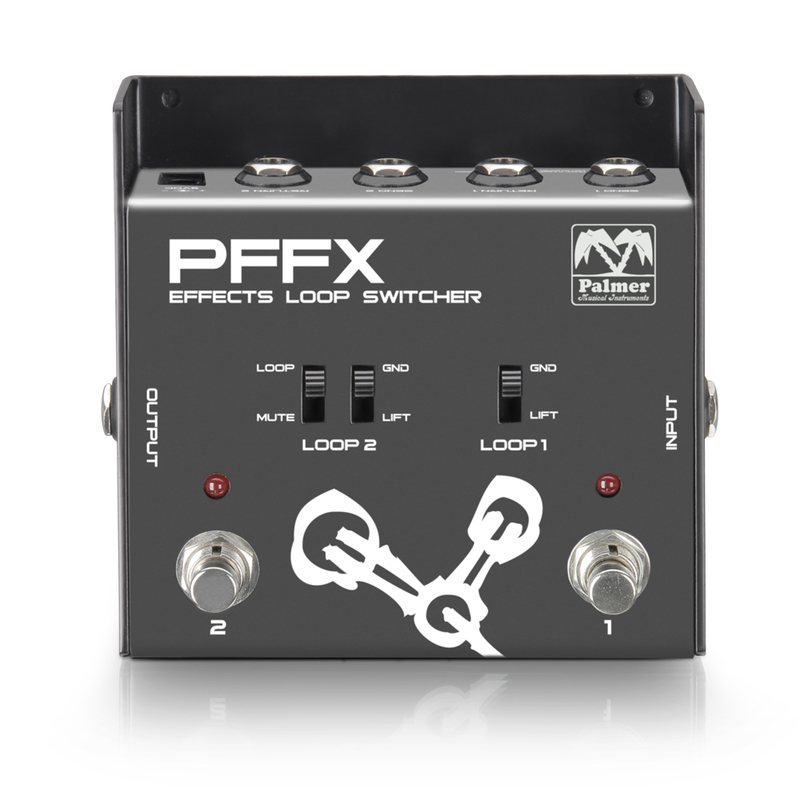 The pedal is fully passive and features a true bypass. 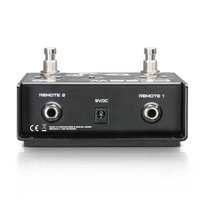 It requires a 9V DC power supply or battery. Suggested price is 79 €. Visit this page for further details. 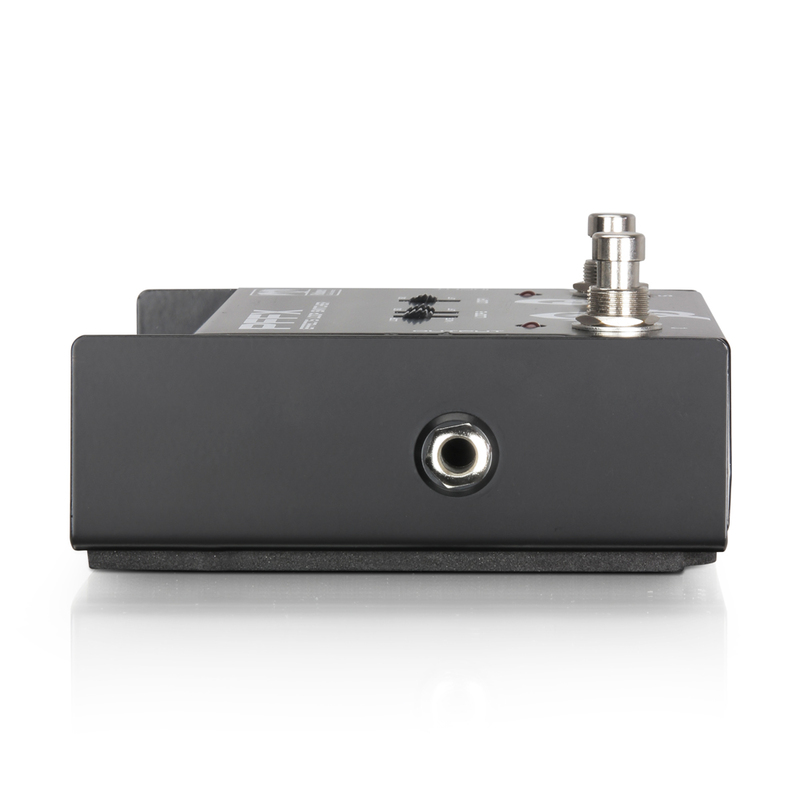 [NAMM] 2 Randall effect pedals Along with its new amps, Randall will introduce at NAMM 2015 two effect peals, namely RRED and BLOQ. [NAMM] Reverend Guitars unveils its new models Reverend Guitars will be at NAMM 2015 next week where they will introduce their new guitars, most of them being evolutions of existing series. [NAMM] Randall launches a new Thrasher You’ll find next week at the Randall’s booth at NAMM 2015 a new 50W version of the Thrasher metal amp head.